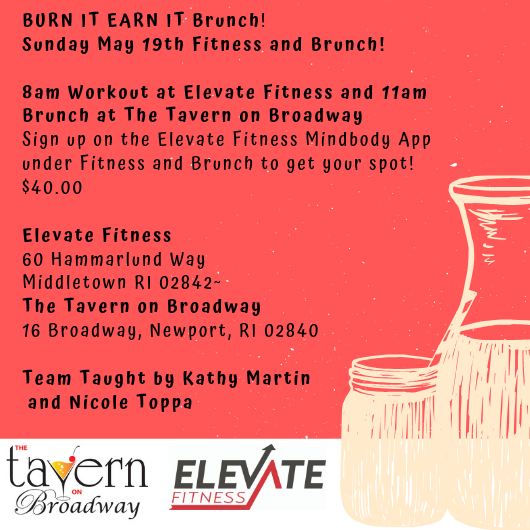 Scroll down to see more of what’s happening at Elevate! Are you Ready for our 10th Season! We are! 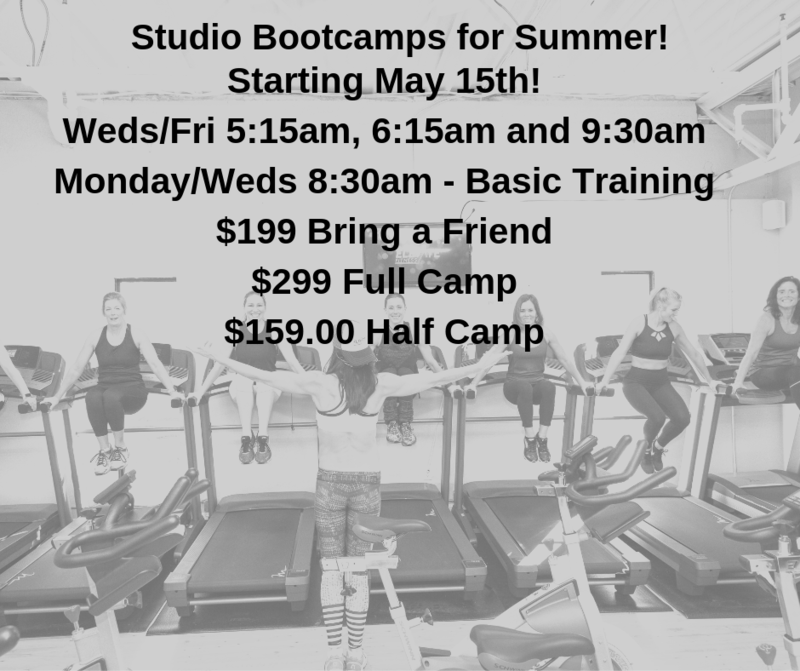 Studio Camps Starting May 15th! 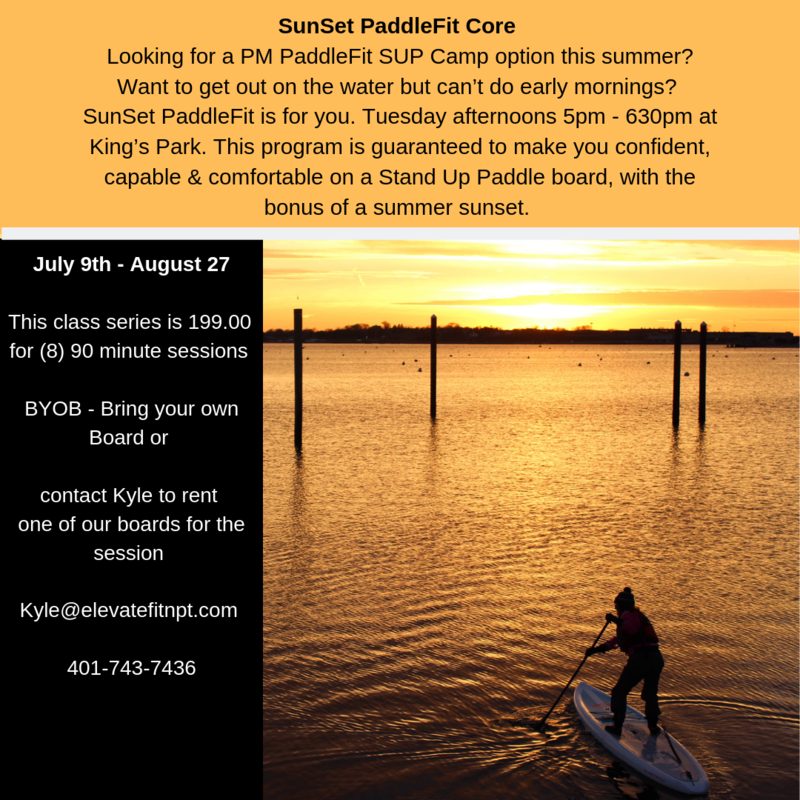 Stand Up Paddle Workshops are starting soon! They sell out quick so be sure to get signed up today! 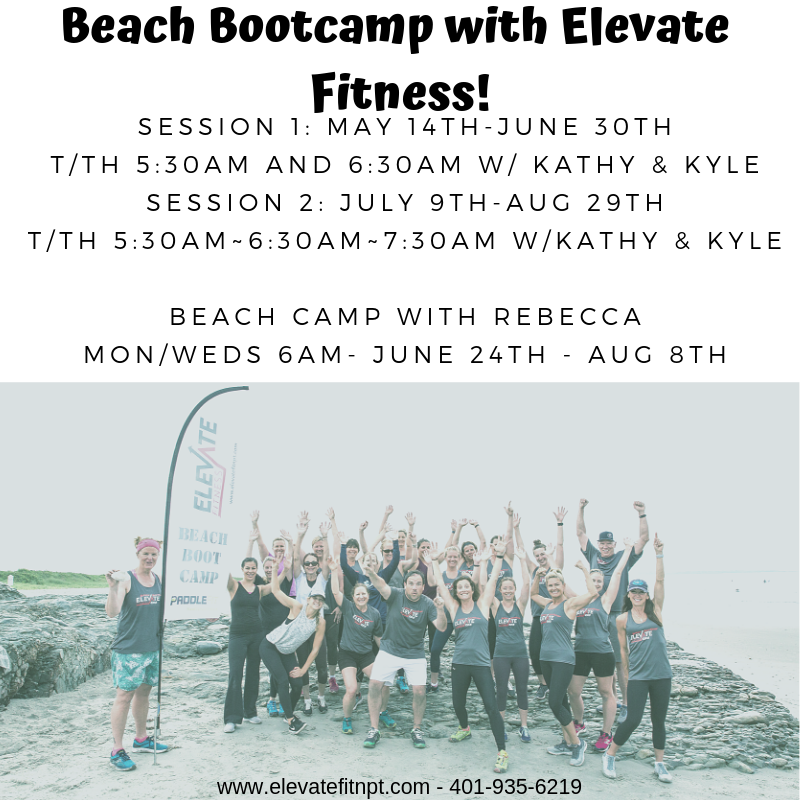 Beach Camp with Rebecca – Starts June 24th! Ever wonder what a Camp workout inside the studio looks like?? 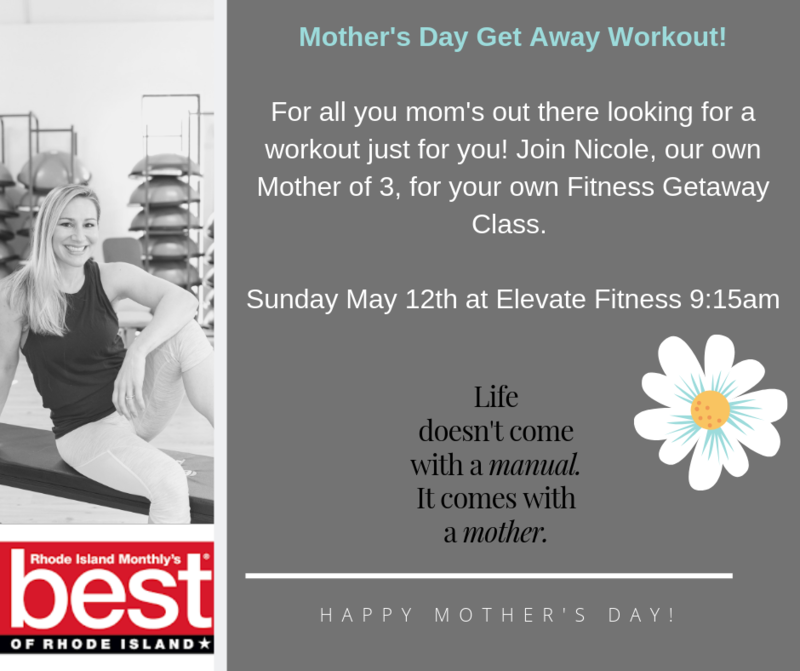 The Rhode Show - WPRI - Elevate Your Fitness! Join us for our award winning bootcamps. Accountability, loads of fitness information, nutritional counseling, the most unique and challenging workouts and bodyfat testing to track your fitness goals. 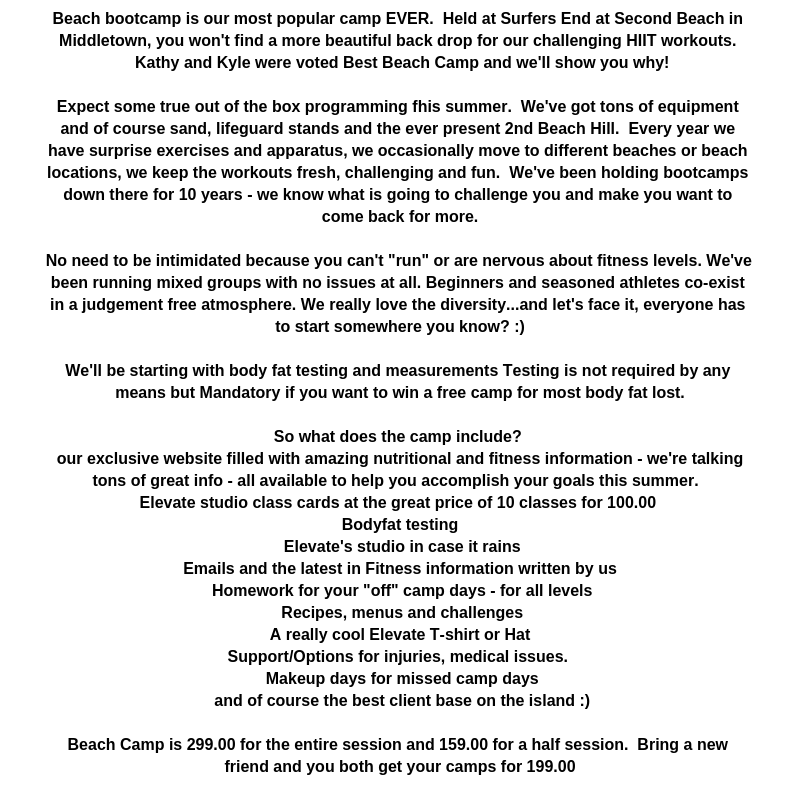 Full access to our exclusive bootcamp resource fitness information is yours to use. If you’re ready to finally get fit and healthy this is the program you NEED! Our variety of fitness classes are unmatched – all in house programmed and all guaranteed to give you the results you want! From high intensity interval training to Aerial Yoga and Bungee Fitness, you’ll find it all in our schedule. We’re happy to welcome you to our new state of the art studio. We specialize in bootcamps, classes, one on one training and small group training. We are a small but mighty group of seasoned professional trainers with loads of experience – all designed to give you the ultimate workout in a safe friendly and small studio environment. 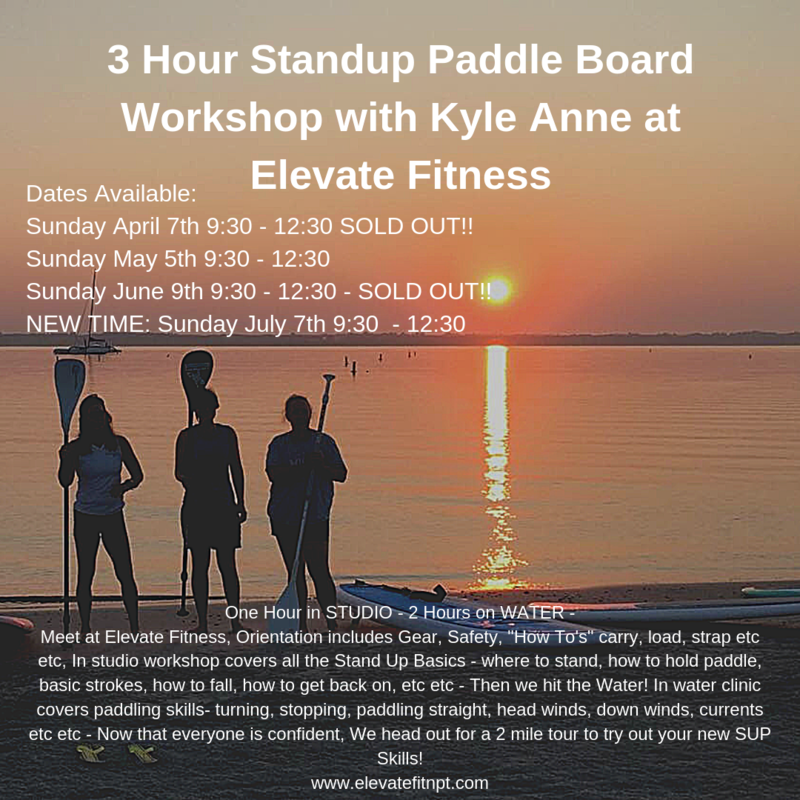 Classes to take at Elevate. Click on our classes for the descriptions. Sign up for classes and camps today to guarantee your spots! We’ll be waiting to give you the best workout you can find! HEAR IT STRAIGHT FROM SOME OF OUR CLIENTS.